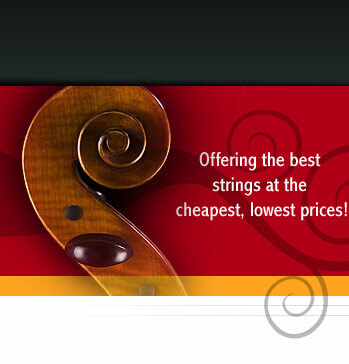 Cello string combinations offer the best of both worlds for cellists. Just like there are no two exactly the same people, there are no exactly the same cellos. One brand doesn't fit all. If you don't know what types of combinations to choose, ask your colleague or teacher. Ask them why they choose that as well. If they use one particular string because their A is too bright, (but yours if fine) no need to go that route. 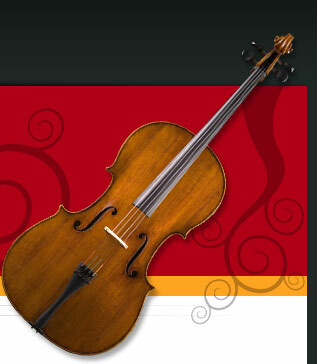 Whether you purchase cello strings by the set, or in combinations, the order will be shipped promptly.